I recently came across a news article in which environment NGO Flimkien Ghal Ambjent Ahjar (FAA) pointed to a lack of environmental governance in Malta. While I agree with the arguments that FAA put forward, the NGO did not fully explain the significance of this term. Governance is increasingly becoming a popular term in political discourse, even in Malta. However, like many ‘buzzwords’ (most notably sustainable development), not many people actually understand what this concept is. Governance strives for a cooperative relationship between private and public actors in the face of communal problems (Biermann, 2004). With the growing importance of environmental issues in national debates, environmental governance branched out to encompass issues relating to environmental politics. It is argued by Evans (2012) that environmental governance is a central tool that may help direct proper relations between society and the environment. Ideally, this may be achieved through proper stakeholder participation, in which the governing process is extended onto stakeholders such as charities, NGOs, small and medium enterprises (SMEs) and the public. In order for this to happen, countries have to be open to a paradigm shift from centralized governing to a multilevel governance. Some countries recognised this when governments were not fulfilling their duties, so they required the inclusion of multiple actors to aid in mitigation measures (Evans, 2012). It should be noted that this shift did not represent a ‘better’ approach to solving environmental issues, but was something which occurred gradually and was instigated by the policy-makers themselves. Such a transition in governing creates an ideal situation where more resources become available for the policy implementing process, and it also maximizes support when important decisions are required. As argued by Weale and his colleagues (2003), the EU has created a very complex system of environmental governance since 1972, which can lead to nature conservation through several legislation. To Date, there are more than 700 international agreements which are targeted to tackle such environmental concerns, this figure excluding bilateral agreements (SDC, 2005). The EC Habitats Directive, a hallmark European legislation, requires EU member states to create a network of Natura2000 sites that have to be safeguarded. 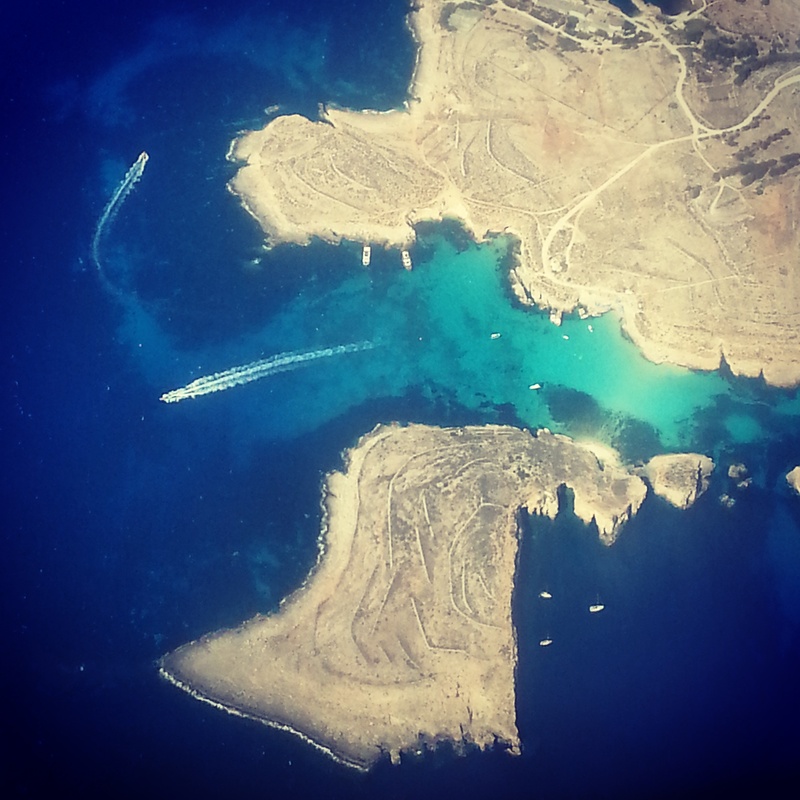 One of these sites is the island of Comino (including Cominotto as seen in the picture above). However, this government has already hinted at the possibility of building a hotel in this protected area. This academic understanding of governance does not always give the desired results, since an EU governance process may not be work well in a regional setting (Strand, 2004). This is experienced in all EU countries, and the hunting situation in Malta is a clear example of how European environmental governance processes do not work in a regional context (sigh). Environmental governance for nature conservation forms the basis for heated debates on whether or how environmental services should be priced, and who should make environmental decisions (Liverman, 2004). However, governance in nature conservation is becoming more challenging, since the involved stakeholders, albeit choosing conservation as a core principal would have conflicting interests (Bennett, 2000). The study I conducted consisted of interviews to NGOs, governmental bodies, scientists and other stakeholders associated to Dwejra Heritage Park in Gozo (the case study selected). The results obtained indicate that implementation challenges from the government side are the cause for poor stakeholder participation and public engagement. In fact, it emerged from this study that there is an apparent lack of political will to achieve environmental targets and tackle environmental issues. Even though the study was completed in 2011, not much has changed since then – it has actually deteriorated further. Zonqor Point has been sold to a Jordanian private investor to build a privately owned university. The deal has not been made public yet, and no stakeholder was consulted during the agreement between the Maltese government and the investor. This is just one of the many examples that demonstrate the non-existence of environmental governance in Malta. Since the Labour Party gained office in 2013, there have been a number of worrying proposals that have been identified or decided, including the (fake) AUM at Zonqor Point, the cruise terminal in Gozo, the motorsport track, land reclamation in Bahar ic-Caghaq, the new power station, the hotel on Comino, the new yacht marinas in Gozo and/or Comino, and/or Malta, and so on and so forth. The whole crux of the argument is that projects such as these cannot possibly move forward without the inclusion of the proper stakeholders. The current Maltese government is consistently striving for development without the need to involve anyone else. This is an antithesis to the whole concept of governance – instead of decentralizing the decision making process, Muscat’s government is hellbent on controlling every aspect of projects that ultimately have an enormous environmental and social cost. 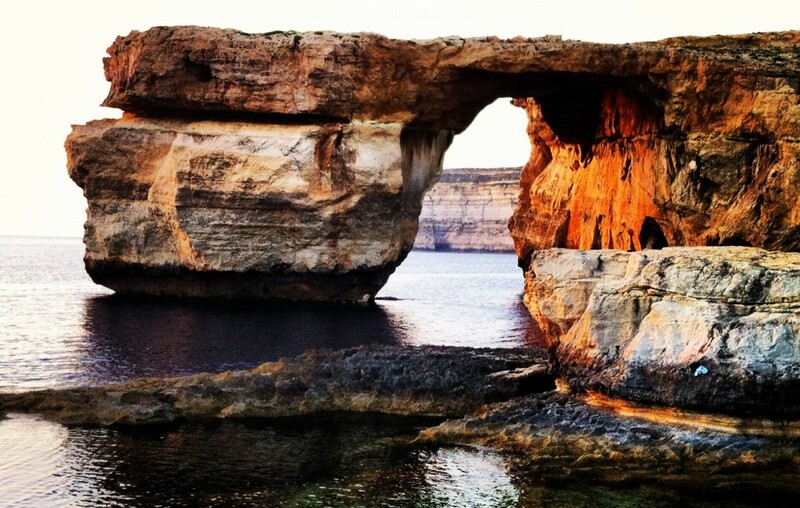 The concept of governance, let alone environmental governance, does not exist in Malta. On the contrary, the Maltese government operates on the notion of anti-governance. Bennett, P. (2000). Environmental governance and private actors: enrolling insurers in international maritime regulation. Political Geography, 19 (7), pp. 875-899. Biermann, F., (2004). Global Environmental Governance. Conceptualization and Examples. Global Governance Working Paper No 12. Amsterdam, Berlin, Oldenburg, Potsdam: The Global Governance Project. Retrieved October 15th, 2011 from www.glogov.org. Evans, J. P. (2012). Environmental Governance. Routledge, London, United Kingdom. Liverman, D. (2004). Who Governs, at What Scale and at What Price? Geography, Environmental Governance, and the Commodification of Nature. Annals of the Association of American Geographers, 94 (4), pp. 734-738. SDC (Swiss Agency for Development and Cooperation). (2005). Global Conventions and Environmental Governance. InfoResources Focus, 3 (5). Strand, J. R. (2004). The case for regional environmental organizations. In Kanie, N., and Haas, P. M. (Eds. ), Emerging Forces in Environmental Governance, pp. 71-85 United Nations University Press, United Nations, Tokyo, Japan. Weale, A., Pridham, G., Cini, M., Konstadakopulos, D., Porter, M., and Flynn, M. (2003). Environmental Governance in Europe: An Ever Closer Ecological Union? Oxford University Press, Oxfrod, United Kingdom. Thank you for setting our press release in context Antoine. You have hit the nail on the head with “The current Maltese government is consistently striving for development without the need to involve anyone else.” however we had a further significance in mind, being the capable management of our country’s scant national resources, to the benefit of the whole country, and not of certain favoured individuals. I understand your point on the matter, but the management of national resources (which I referred to as environmental services in this post), would still be covered by the theory of environmental governance. If there is proper governance, there is less corruption in the form you mentioned above. Any management structure which this or future governments adopt will crumble unless there is proper stakeholder participation through a proper governance regime. As an NGO, you obviously know how difficult this is. Thank you for an interesting summary on this issue. Living at the moment between the UK and Italy, I have Maltese friends and follow your blog to keep up with events in Malta. Briefly, I would say from my own experience that it would also be true to say that ‘The current UK government is consistently striving for development without the need to involve anyone else’ – this in relation particularly to the fracking issue (where central government has overridden a local authority decision not to allow it). A further example (though perhaps not so closely linked to environmental legislation as such) is the clearance of social housing from areas of London to allow US companies to build luxury flats. The Italian situation is more difficult to read. The tendency is to look ‘as if’ regulations are being followed, while in fact ignoring them unless the EU pulls the government up on a specific issue. Overall, it would seem that the ‘austerity’ period has seen a deterioration in the priority European governments are giving to the environment. While they may talk about environmental governance, I can’t help but question which of them is putting it into action, and to what effect.